Posted on September 11, 2018 - Get free updates of new posts here. This article originally appeared as a guest post on ConversionXL. 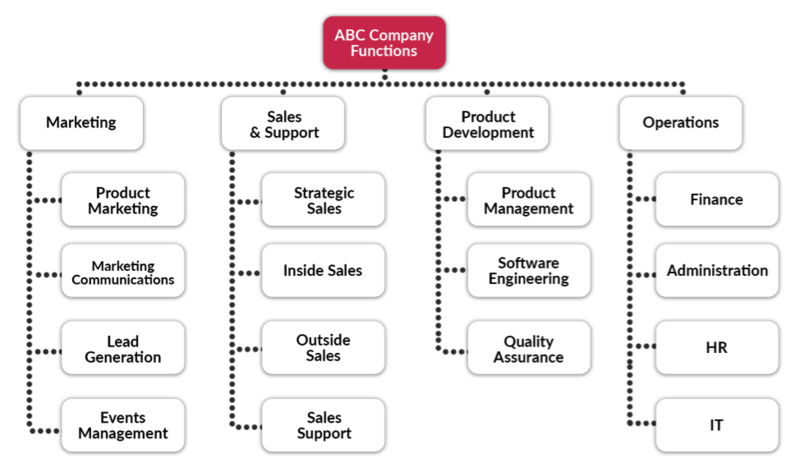 One of the major benefits of working in a digital growth consultancy is that you get to see businesses across all industries and all stages of the business lifecycle trying to grow their companies. Across these businesses, I see both good actions taken that really help a company grow but also a lot of common elements that really hinder growth. In this article I will give you insight into 9 of the most common things I see that are holding businesses back from growing, and what i’ve done with clients to solve these issues. 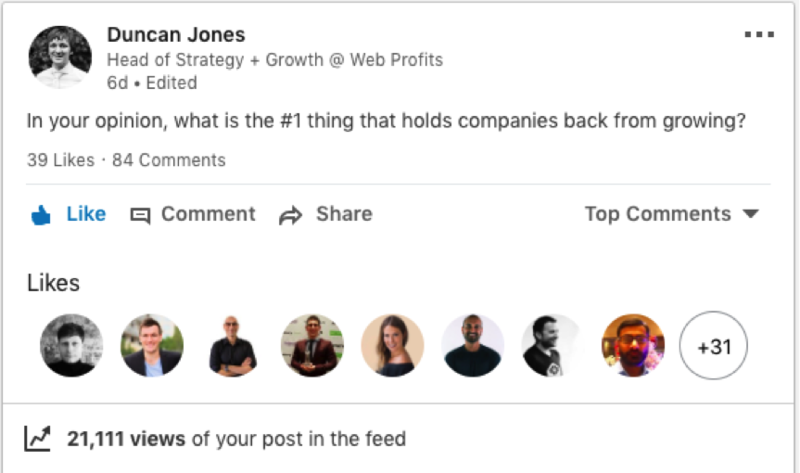 Before I get into that though, I thought I’d ask my LinkedIn connections what they thought the #1 thing holding companies back from growth is. I was blown away by the number of things they suggested and how varied they were. It’s clear from the 80+ answers that there are lots of things holding companies back from growing, so look at these 9 I’ll share with you as just a starting point on your quest to improve your business – and, as I’m a marketer, they definitely have more of a marketing angle. 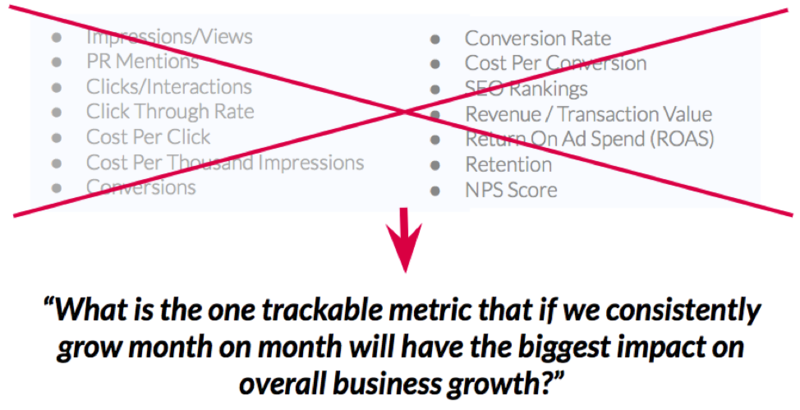 Growth Killer #2: Different goals and metrics. The first major issue that companies, especially older more established companies have, are silos. They can be everywhere in a business – between departments such as the marketing and sales department, or within departments themselves. For example, in the marketing department the content and email teams may be silo’d. They can also be between external partners such as agencies and consultancies. Silos hold back growth due to the missed opportunity to maximise ROI from everything that people across the silos are doing. For example, if you’re spending money generating leads and your sales team is not regularly informing the marketing team on common questions, lead quality and other info that the marketing team can use to improve the work they’re doing, you’ve lost a big opportunity. Or, if you’re producing awesome content in the content team but then not utilising that across email and social channels, again you’re missing an opportunity to maximise the ROI from that piece of content. Silos between external partners are also very common and will mean duplication of work, a lot of back and forth, and a lot of lost opportunity maximising the work done by one agency through another. So, what can companies do about it? 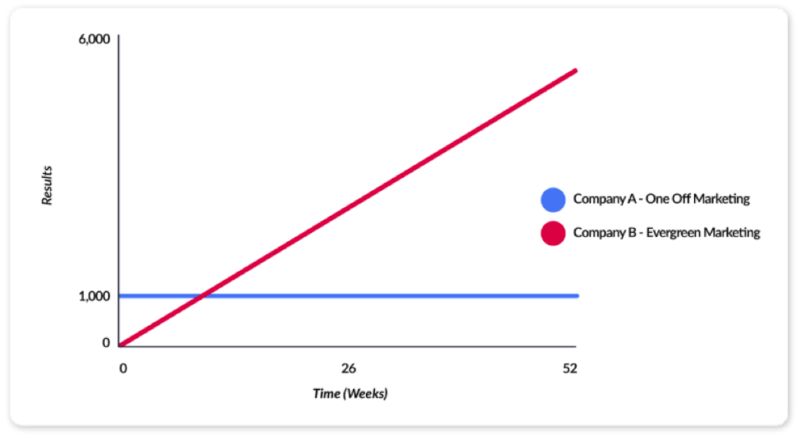 The best way i’ve found to break down silos within companies is to establish dedicated growth teams within the company – this is something even Facebook did when they hit a growth plateau early on in their journey. The growth team should be made up of people across the company from all departments and a range of seniority levels. Their task? To break down the barriers between departments, and work as one unit to grow the company using any means possible. By including all departments, not only do you get insights from across the business which will help drive better outcomes, but you also bring in an influential member of each team who can help get things done within their own team much easier than an “outsider” from another department. As for breaking down silos with external partners, I recommend condensing the number of agencies you’re using down to one if possible. If not, remember these are professionals that you are paying, so just put a framework in place that enables them to work together and maximise what they are doing. Aligning and linking their goals. 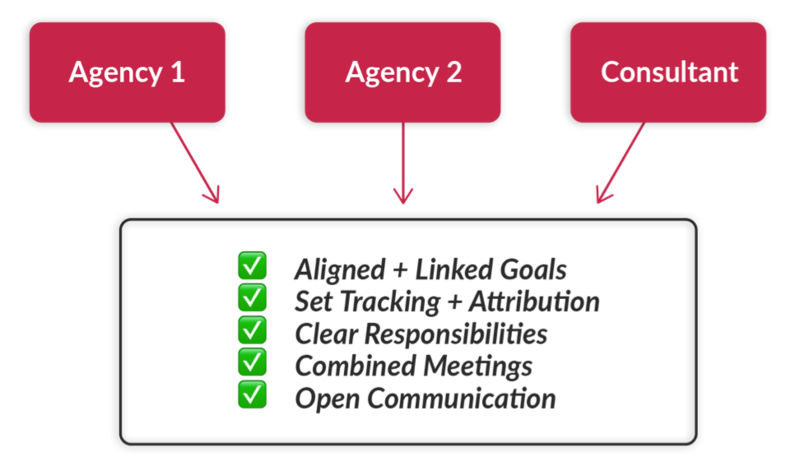 Creating a fair tracking and attribution framework. Setting clear responsibilities across partners. Combining all major meetings, with each partner putting forward representatives. Opening up communication between agencies on platforms such as Slack so they can all see what each other is doing and can look for ways to collaborate. 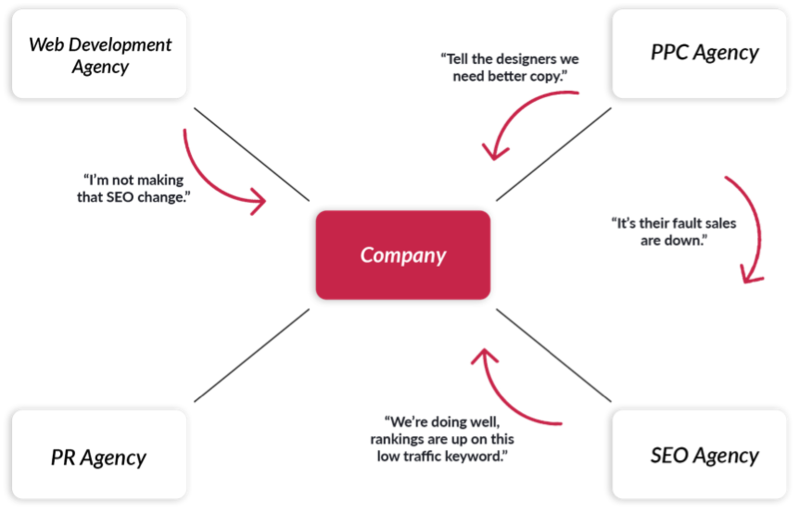 It may take time, but if you manage to remove or decrease any silos in your company, you’ll definitely see improved business growth because of it. One thing that holds companies back is having a huge array of different goals and metrics that people in the company and external providers are working towards growing. The SEO team may be trying to improve rankings and SEO traffic, the email agency may be looking to increase the number of subscribers, and the sales team looking to close sales. 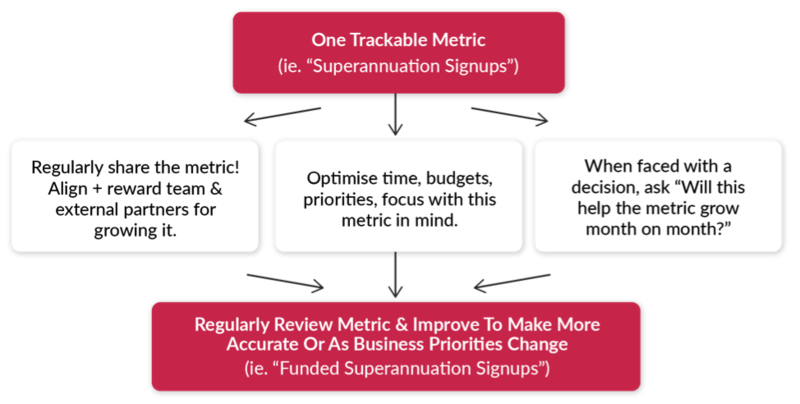 With these focuses each team and person will prioritise, spend their budget and allocate their time based on trying to grow these metrics, but their metrics may not always translate into business growth. And, over time, they may be focusing on areas that will not actually grow the business. 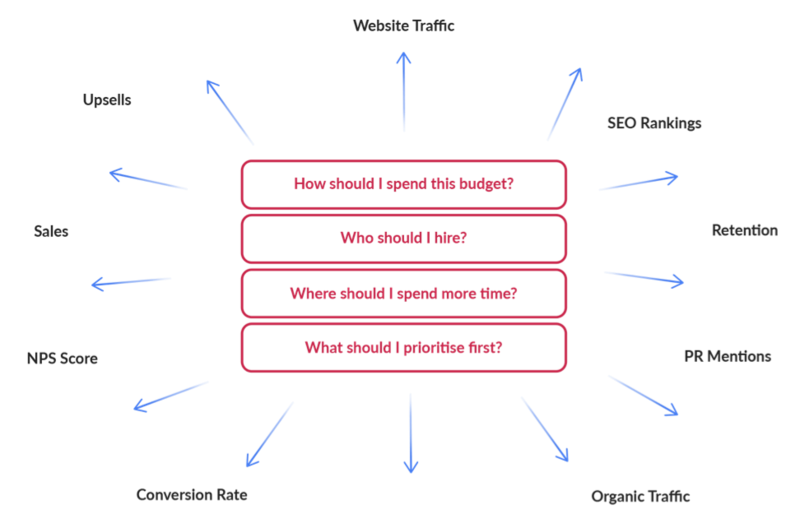 The best way to solve this issue and grow your company rapidly is to simplify all your goals down to one trackable metric, which – if you grow month on month – will have the biggest impact on your business growth. I call this your “one trackable metric”, while Sean Ellis – who invented the term Growth Hacking – calls it the “North Star”; it doesn’t really matter what you call this metric, it just has to align closely with your overall business growth. Once you’ve worked out that metric, never lose sign of it. Get your whole company excited about the metric and make sure it’s reported on regularly, plus ensure the whole team are aligned and rewarded for growing this metric month-on-month. Each time your team are then faced with a decision on their outputs, get them to ask themselves “Will this grow the metric?“. Over time you should refine your “one metric” to ensure its growth matches your businesses. If you’re a superannuation company, for example, you may start off aligning everyone in the company to growing “Signups”, but then you may realise that a lot of Signups are not funding their account so it may change to “Funded Signups”. Then over time it may change to “Funded Signups With Balances Over $100,000”, and so on. Once your metric is in place, you’ll find that the team will start optimising their time, how they prioritise and how they spend budget based on the impact to this metric, which will really move the needle for your business growth. Ýou’d be surprised at how many of the businesses I talk to simply don’t know their numbers. 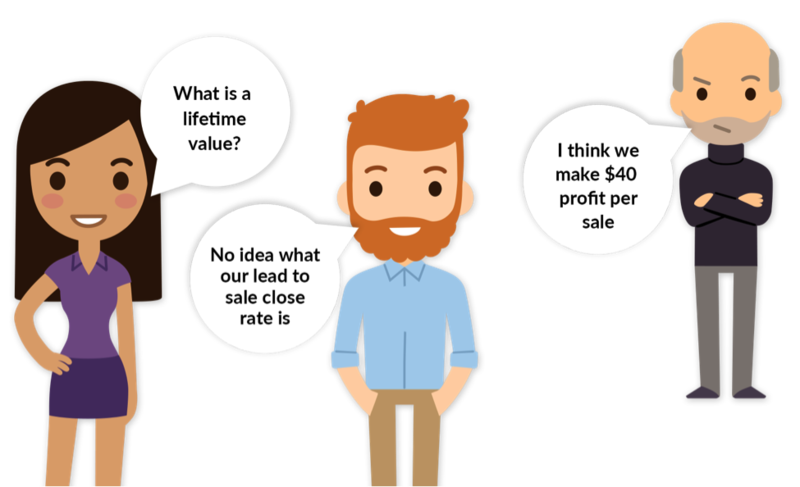 Whether it’s their lead to sale close rate, their lifetime value or any other important number, knowing each one can make a huge difference to a businesses growth, as if you don’t know your numbers you won’t know if you’re making the right decision or the wrong one. A good example of this is if you incorrectly set your lifetime value too low, or don’t know what it is at all. What will happen then is you’ll optimise your marketing campaigns for this low lifetime value, and end up switching off campaigns that were actually making you a profit, which will result in less sales and less profit. If your competitors are switched on and have calculated their lifetime value right, then this will impact your growth even more as they will have a lot more marketing budget to work with per sale and will therefore be able to outbid you and steal your market share. The first thing you need to do is to ensure you can trust the data you’re getting across the business. Make sure you’re tracking everything correctly, ensure you can pull the right data from the right systems, and look for any holes. Once you have the data correct, you then need to spend time working out all of the numbers that matter to you. 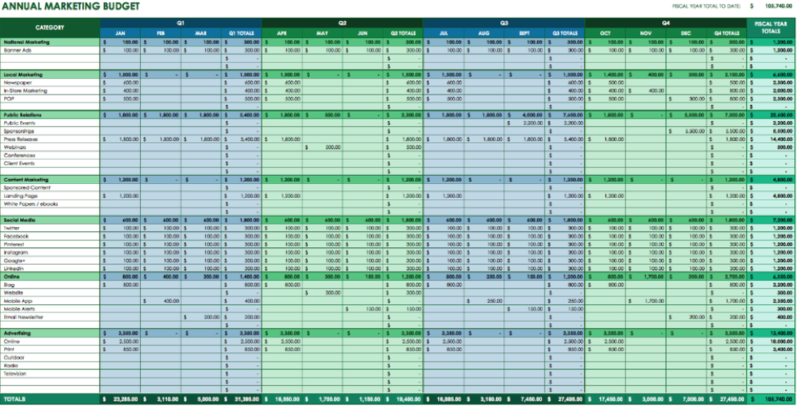 Some of the formulas and methods to work out these numbers are complex – take lifetime value, for example, which has multiple ways of calculating it and some very long formulas. The good thing is, you don’t have to be perfect first time. These numbers are something that you should keep refining over time to make them more accurate as you get more data and insights. Despite the complexity, knowing your numbers is well worth investing your time and resources into, and will definitely help your businesses growth long term. Many of the bigger companies I deal with who want to rapidly grow month-on-month have internal marketing teams that focus 100% of their time on one-off marketing campaigns, which is definitely impacting their growth. What I mean by one-off marketing are things like promoting a sale, running a themed campaign for a month, writing content about an event – essentially any marketing efforts which last for a limited period of time. The reason why focusing entirely on one-off marketing impacts growth is that teams have to scramble to get campaigns designed, developed and launched, only to have them run for a limited time period from which they can make a return on the investment. As soon as the campaign is done, they’re onto the next one, reinvesting more time and money to generate them a limited return. This holds back growth as the investment you put in is not scalable over time, and you’re essentially as good as your last offer – which may work or it or may not. An example showing the drop off in traffic in one-off content vs evergreen. To grow faster, teams should focus more of their time and effort on always-on evergreen marketing. That is marketing which is not affected by time and won’t expire – essentially meaning that if someone sees the marketing now vs in two years time, it should still be relevant and have the same effect. 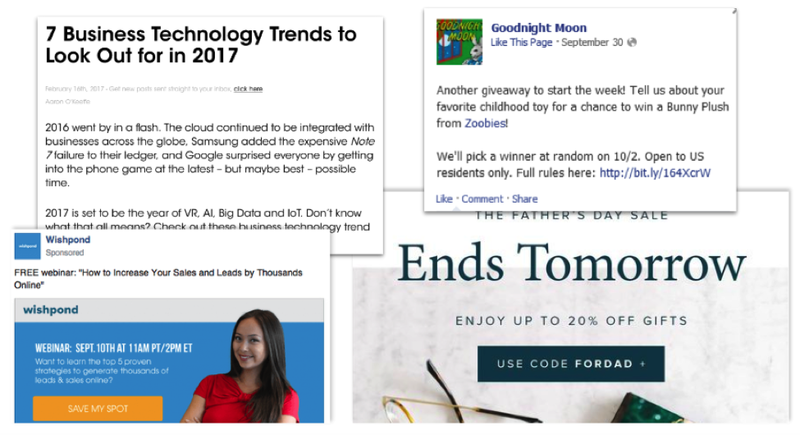 It could be evergreen content, it could be a marketing funnel showing different ads, or it could even be a competition which never ends and has a monthly prize draw. Whatever the marketing is, by making it evergreen the team will only need to invest their time, energy and money into getting it setup and live once. Over time this will mean that every hour and dollar you invest now will build more and more assets that will pay you back for years to come, rather than for a limited time period. Just to be clear, even with all of these benefits I am not suggesting 100% of your marketing has to be evergreen – of course eCommerce stores should still run sales, of course you should still run branding campaigns and put out time-based content. What I am suggesting is that companies who want to grow shift more of their focus to evergreen marketing than they’re currently doing, so that over time your ROI from every dollar and every ounce of effort you put into it will be that much more. 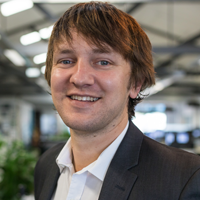 Automation – it’s been the buzz-word of the business world for years and years, but there’s still lots of companies doing heaps of things manually which could be easily automated. 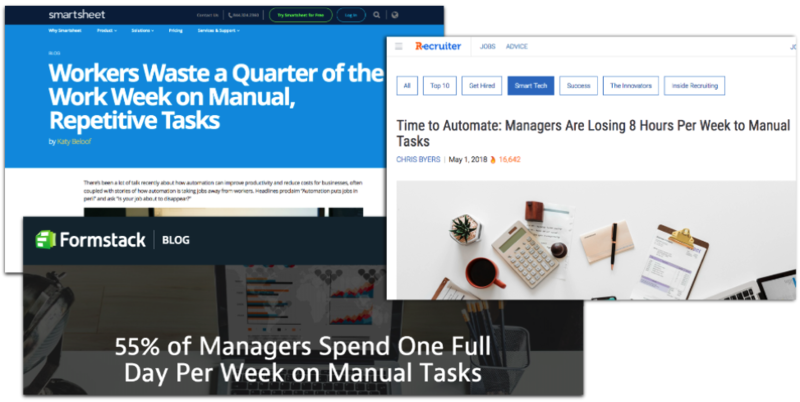 Staff are still manually pulling data from one platform into another, they’re creating reports by copying and pasting, still manually bidding on Adwords, and sometime companies are even paying agencies to do manual work that could be automated. This impacts growth quite simply because of time. Time is a valuable resource which is limited in your teams and, if you have people working on tasks manually, you’re essentially losing time they could be spending on much higher value items such as creative, strategy, research and planning. Take automation off your own plate and empower your staff to automate as much as they can! Give them budgets to find software, resources to build their own tools, and invest in training – for example, on good old-fashioned Excel Macros which your team probably still aren’t using. Once they’ve automated all of the big things they do every day, look for other elements of your business that can be automated or made more efficient such as taking all of your paper-based processes and turning them digital. If you have manual, low-value processes that can’t be automated, empower your team to outsource this work overseas or to lower cost areas. The result? From investing in automation you will save a significant amount of your staff’s time, which they can then focus on things that are more likely to make a big difference to your businesses growth. You’ll also get the added benefit of employee satisfaction as you take manual, repetitive, and low-value tasks off their plate. 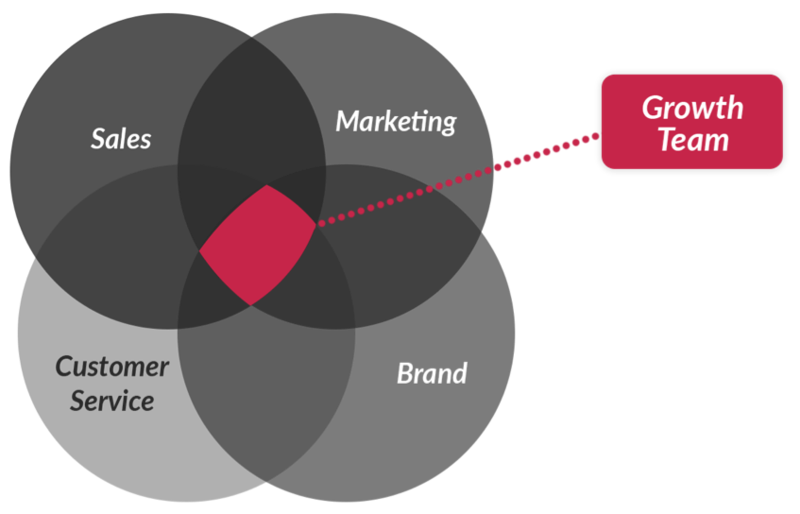 Marketing teams generally concentrate most of their efforts on the top of the marketing funnel: on things like awareness, such as writing content or running Facebook ads; on things like consideration, such as sending emails to subscribers; on straight conversion-focused activities, such as Google Search ads. 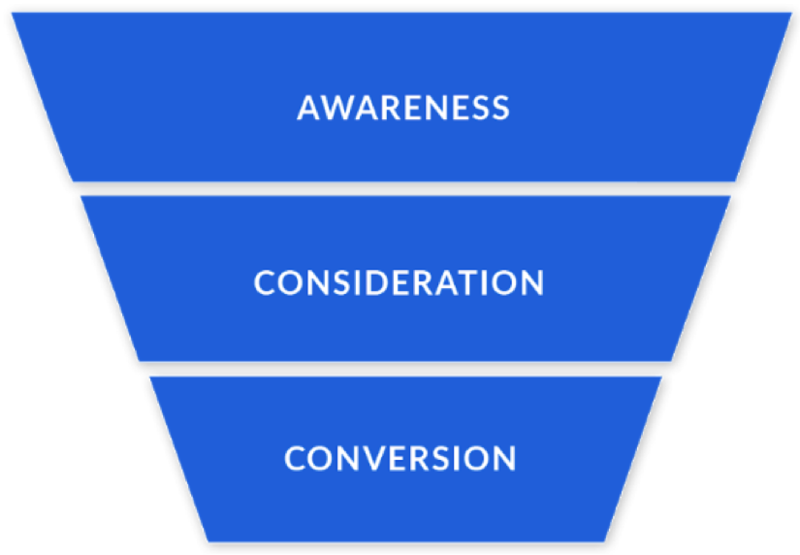 By focusing most of their activities on the top of the funnel, companies are ignoring a huge part of the funnel which doesn’t require expensive advertising, and it’s definitely hampering their growth. It’s simple – spend a good portion of your marketing time on your customers. This could be on retaining them and keeping them happy so you get repeat sales and a bigger lifetime value. Or it could be on increasing the number of referrals you get from them through implementation of referral programs, from using them in testimonials, and from getting them to place reviews on third party websites. By spending more time on the bottom of the marketing funnel, you will generate additional revenue for every new customer you bring in without extra advertising costs. This will grow the lifetime value of your customers over time, which will lead to more profit, and you’ll therefore be able to spend more on the top of your funnel advertising to bring in each new customer – gaining you market share and growing your business faster. I’ve worked with a number of companies who set their advertising budgets in stone at the start of the year, even to the point of breaking down the budgets by channel for the following 12 months, and then they stick to them. This impacts the growth of those companies significantly. The problem with setting budgets in stone is you’re relying on your forecasts to be right – right on which channels will perform the best, right on the maximum you can spend on each channel profitably, and right on which month you’ll need to ramp up or ramp down your spend based on when the target market are most active. Rather than setting budgets per channel or even overall, companies that want to grow need to set advertising budgets with the mentality of profit in mind. At a certain cost per sale or profit per conversion, companies should set an unlimited budget as they know that every dollar they spend on advertising will increase their profit. This will allow the marketing team to find profitable channels, scale them up until they can’t spend a dollar more profitably, and then look for new channels – and repeat. 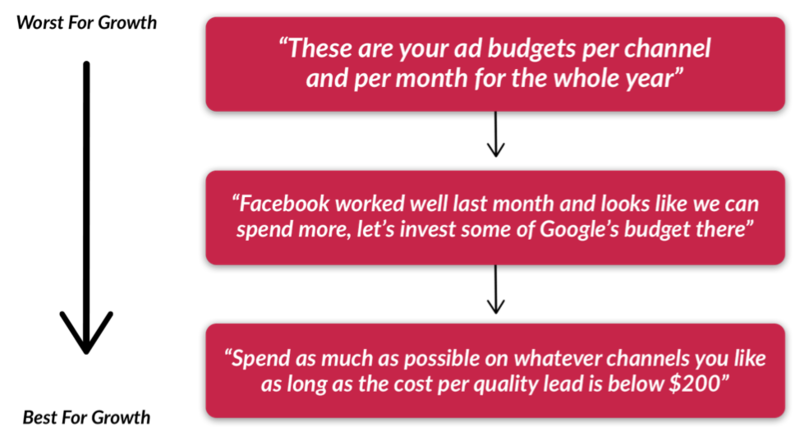 If you can’t get across the “unlimited budget” mindset, then instead allow your total advertising budget to be fluidly optimised across all channels depending on performance and capacity to spend on each one. Of course there’s cashflow and a few other implications here which can’t be ignored, but as long as you have your tracking and metrics right and don’t have your budgets set in stone, you’ll definitely grow faster. Speed is a big one, and it’s something that is holding back most companies from growing to their full potential. Speed means how quickly you make business decisions, how quickly you get new initiatives live, and how quickly you test things, learn from them and test again. Slowness seems to be something that is ingrained in some businesses culture, and it can be hard to change, but it’s definitely stunting companies growth so it’s worth working on. Speed matters because the faster you implement, test and find winning ideas and scale them up, the faster your business will grow. That’s across marketing, sales, staff productivity – everything. Take two competitors, for example – if they’re the same in every aspect in terms of product, price, brand and team, then the only thing that will determine who is the more successful and grows the fastest will be speed. This means the company that rolls out business improvements fastest will be able to get to winning improvements that make a big difference to their business growth quicker. It’s hard to change your culture if you’re a business that does things slowly, but it is possible. Start by looking at your recruitment – consider hiring people from non-traditional backgrounds such as entrepreneurs who think differently and look for faster, better ways of doing things than what they’ve been told to do. Plus, make sure you test everyone you interview with something they’ve never done before to see how fast they can teach themselves and how quickly they can get it back to you. Look at your management team as well, and ensure that your managers aren’t micro-managing their team. Instead, they should be empowering their team to make decisions themselves so they can get things done quicker. They should also be clearing any roadblocks their team faces that are causing delays, such as compliance, and looking at ways to speed up common tasks by creating processes and finding new tools and software. If you’ve got slow teams such as your web development team, then work with them and try to get buy-in. Show them small wins from moving fast and the effect it has on the business, and ensure you set them KPIs that align with the business growth. Plus, monitor the number of things they get implemented and live each month, and work with them to improve that number month on month. One thing stunting businesses growth is not prioritising correctly. People love ticking things off on their to-do list and, whether it’s the highest priority item they could be working on or not, they find it rewarding to tick off a task. Not prioritising correctly holds back growth because usually the things that will really grow the business are the hardest and, without prioritising them, those initiatives get rolled out slowly after lower priority but easier things for your team to tick off. Ultimately, if you’ve got that mentality across your whole company, it will stunt your company’s growth. Give your team the tools they need to work out where to spend their time. For prioritisation, I use the ICE prioritisation method. This ensures that ideas that are likely to have the biggest impact will rate higher on people’s tasks list and therefore be rolled out sooner. Impact: The possible impact the idea could have on the metric you’re trying to grow month-on-month – if the idea works. Confidence: How confident you are that the idea will succeed based on past experience. 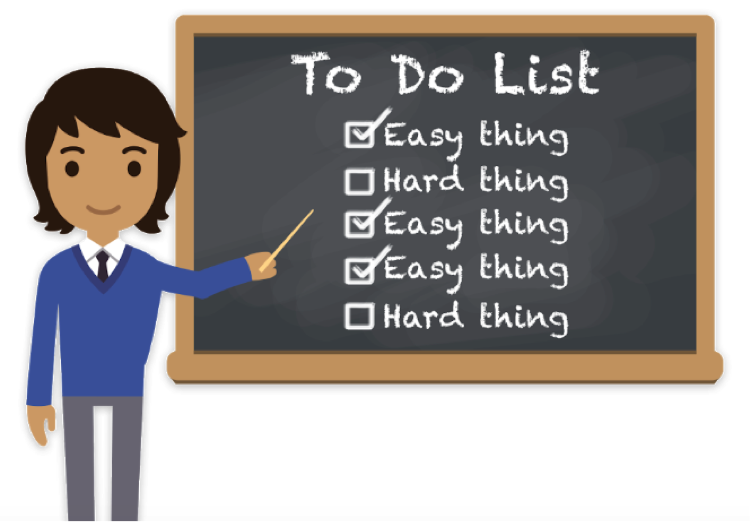 Ease of Implementation: How much work and how long it will take to get this task done – ie. does it require a lot of development time, or can it be done in a day. By scoring items based on growing your most important metric you’ll ensure across the company your team are working on the highest priority items first, and the business will grow faster because of it. If you can take just one of these things which is holding your company’s growth back and solve it, I’m confident it will accelerate your business growth. 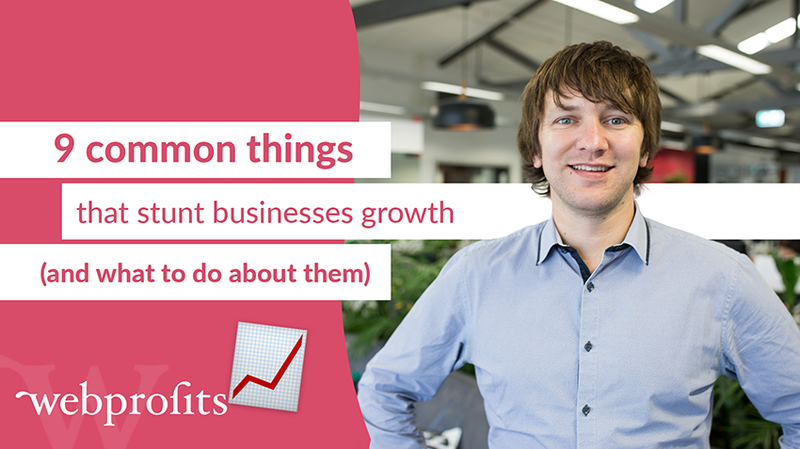 As can be seen in the answers to my LinkedIn post there are plenty of other things that are holding businesses growth – if you’ve got any others to add to the list, please let me know in the comments. Macro vs. Micro: Which Form Of Influencer Marketing Gives You A Better ROI?